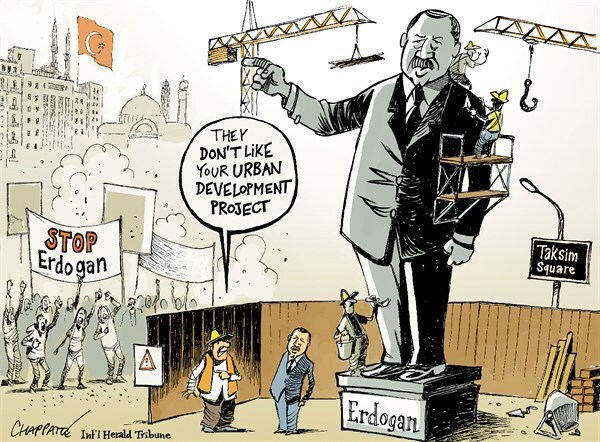 Last month, I blogged about WordPress, the San Francisco-based blogging platform which earlier this year said that, without a U.S. court order, it refuses to honour requests to censor content, but recently censored a Turkish blog featuring satirical cartoons at the request of Turkish President Recep Tayyip Erdoğan. Earlier this month, the Erdoğan story was picked up by the Comic Book Legal Defense Fund (CBLDF), a New York-based advocacy non-profit that actively defends the First Amendment (ie. free speech) rights of comics creators and publishers, including paying their legal costs. See also: “Erdoğan Strikes Again,” my November 27, 2016 item re: WordPress censorship of Turkish political blog following court order by Turkish President Recep Tayyip Erdoğan. 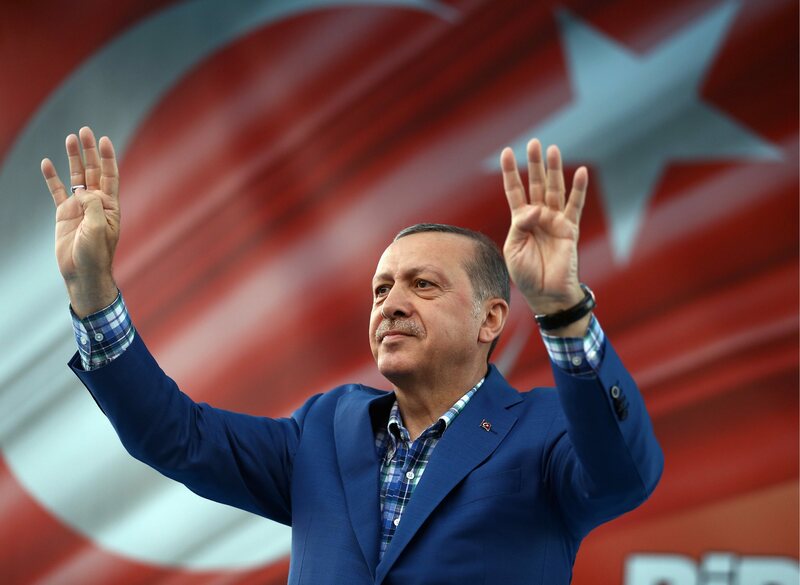 Last month, İstanbul lawyer Ahmet Özel filed a complaint with WordPress on behalf of Turkish President Recep Tayyip Erdoğan. 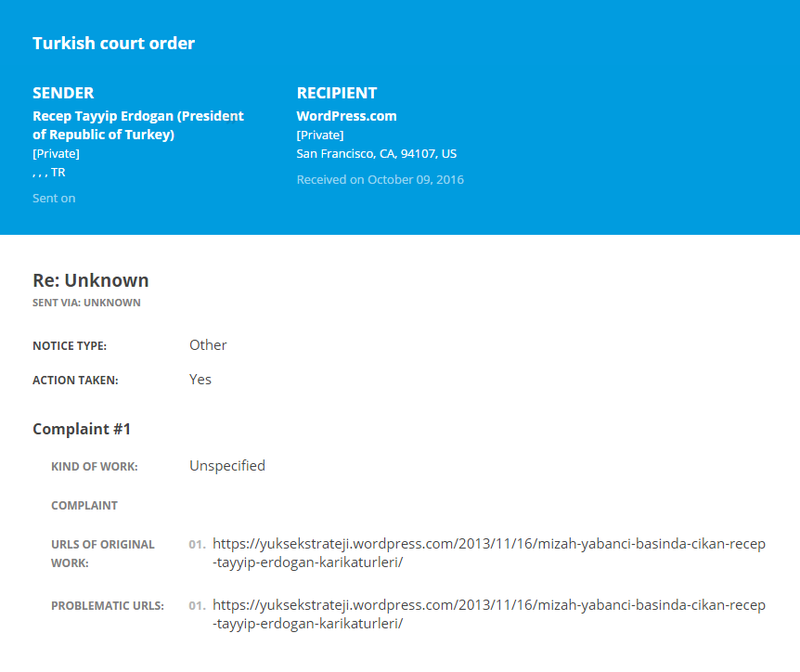 Earlier this year, WordPress (via transparency.automattic.com) stated that – absent a U.S. court order – it refuses to take action in response to takedown demands from Turkey. 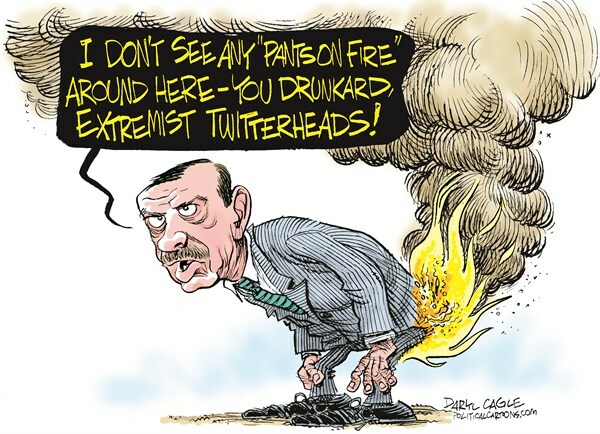 Last year, Bahadır Baruter and Özer Aydoğan, from the Turkish satirical magazine Penguen, were sentenced to 11 months and 20 days in prison after having published a cartoon satirising Erdoğan’s heavy-handed treatment of journalists (the sentence was subsequently reduced to a fine of 7,000 Liras – equalling 1,600 Pounds – each). In August, top Turkish cartoonist Dogan Güzel spent two days in detention following a raid on İstanbul-based newspaper Özgür Gündem (Turkish for “Free Agenda”). Earlier this month, another top Turkish cartoonist, Musa Kart, was arrested as part of a roundup of journalists from the country’s opposition newspaper, Cumhuriyet. See also: “Erdoğan: Turkey’s Trump?”, my November 29, 2016 item re: Harvard Law Prof. Laurence Tribe’s response to the above blog post.